Without taking our hearts and minds away from the present natural disasters, perhaps we can leave room for attention to an unnatural disaster. 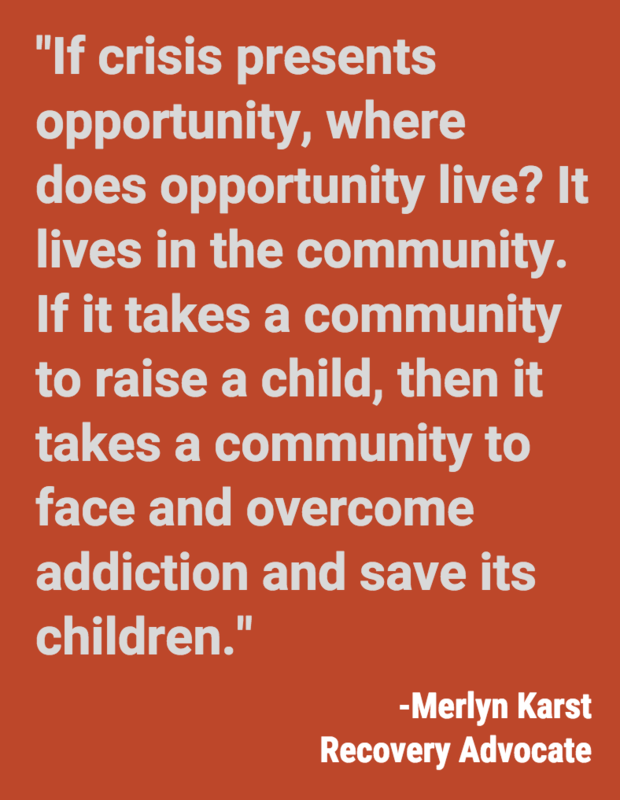 The opiate epidemic also needs a sense of community and togetherness. New medical technology and growing data resources bring new and innovative approaches. We also have the benefit of history. In Dreamland—The True Tale of America’s Opiate Epidemic, author Sam Quinones chronicles the history that brought us to this crisis. It opens the vulnerable heart of individuals in smaller communities and provides stories. Included were stories from Colorado, Ohio, and Kentucky. Those stories have the power to persuade us to give full attention to this crisis. All communities were familiar with crack cocaine, meth, and powder heroin. The game changed when In1996, Purdue Pharma introduced OxyContin, time released oxycodone for chronic pain patients—and marketed to doctors as non-addictive. Large quantities of prescription pain meds from pill mills and pain clinics, started by opportunistic doctors, supplied and grew the number of addicts. In one community, a pill-based economy developed. A path to SSI led to a Medicaid card, and pills began to be used as common currency. Then and now, as prescription pills became more expensive, black tar heroin from Mexico was readily available in communities with growing numbers of opiate addicts. It was cheaper, more potent, and sold and delivered like Pizza. You ring, we bring. 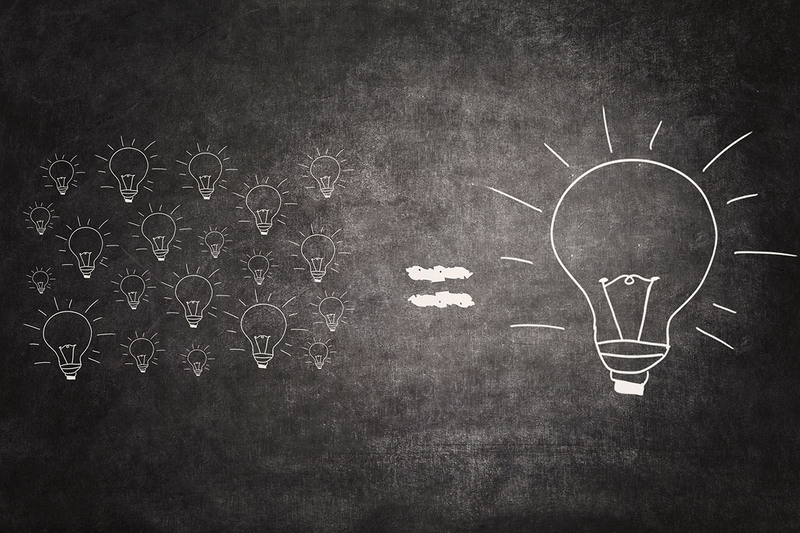 Small numbers of Mexican-based entrepreneurs supervised “cells” with salaried drivers. They were provided modest housing, older cars, and operated with simple systems and discipline. Though arrests occurred, replacements coming up from Mexico were ready within days. This literally overwhelmed a community’s ability to cope with the growing number of addicts and the resulting deaths from overdose. In Dreamland, Quinones emphasized that overcoming addiction is difficult, and beyond treatment, requires attentive sustainability. The addict cannot do it alone. Also, included by Quinones was the fact that an important element during the mid-1800s opium wars in China was the use of mentors who had overcome addiction and could relate to and support those struggling with their addiction. Along with all the data, science, and resources required, we need the long-term benefit of peer support and peer support services. It will be essential in any plan for success.